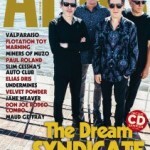 The French magazine l’Abus Dangereux #144 has an interview with Leon and a review of our album. 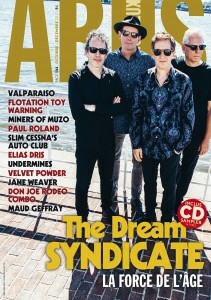 We are also mentioned on the cover and have an exclusive track on the free cover CD. The magazine can be found in the shops from 25 October 2017 and can be ordered online via the Abus webshop.